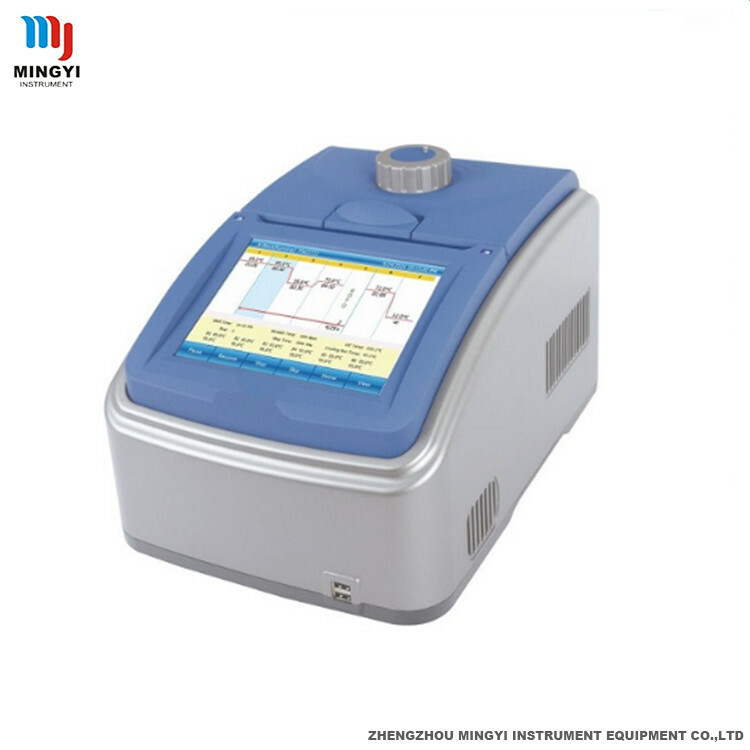 Product categories of GET-S Series PCR Thermal Cycler, we are specialized manufacturers from China, GET-S Series PCR Machine, GET-S Series Thermal Cycler/ PCR Machine suppliers/factory, wholesale high-quality products of GET-S Series PCR Thermal Cycler Machine R & D and manufacturing, we have the perfect after-sales service and technical support. Look forward to your cooperation! 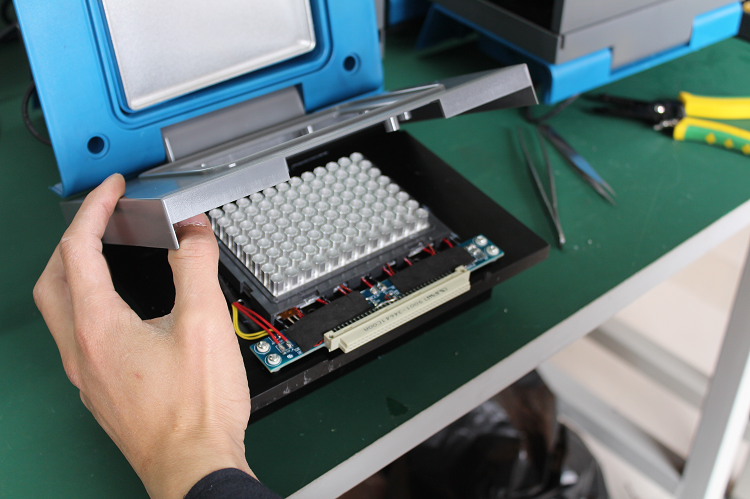 GET-S intelligent economy type PCR Machine adopts 6 American Marlow standard semiconductor cooling chips, the maximum temperature changing rate is greater than 4.5 degrees per second, and the number of cycles is greater than 200 thousand times. GET-S Series thermalcycler integrates a variety of advanced technology in one: WINCE operating system, color full touch screen, a variety of replaceable modules, computer online functions, printing functions, large data storage and expansion functions, all of which will improve the function of qualitative PCR products to the extreme, powerful functions will meet the needs of higher requirements of the experiment. 6 long life Peltier modules, which consist of 3 sets of loops, can independently control 3 temperature zones. fast temperature rise and fall rate, the fastest temperature rise and fall rate of 4.5 /s, saving valuable experimental time.